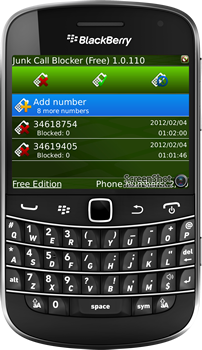 S4BB Limited is now introducing Junk Call Blocker, an app which allows you to block any unwanted calls. The app can either auto block junk calls or you can receive a notification when an unwanted call is coming in. You can also add custom numbers to the blacklist. The other way around, it’s also possible to add numbers to the whitelist if you want that call to come through.